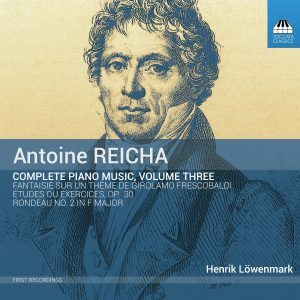 The Czech-born composer Anton Reicha (1770-1836) was an exact contemporary of Beethoven, and his close friend from their mid-teens. 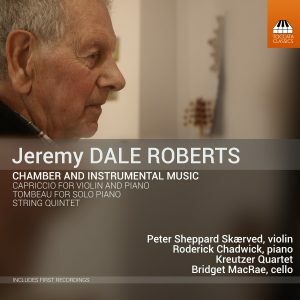 The music of each man demonstrates an awareness of what the other was doing: they showed each other their compositions-in-progress. 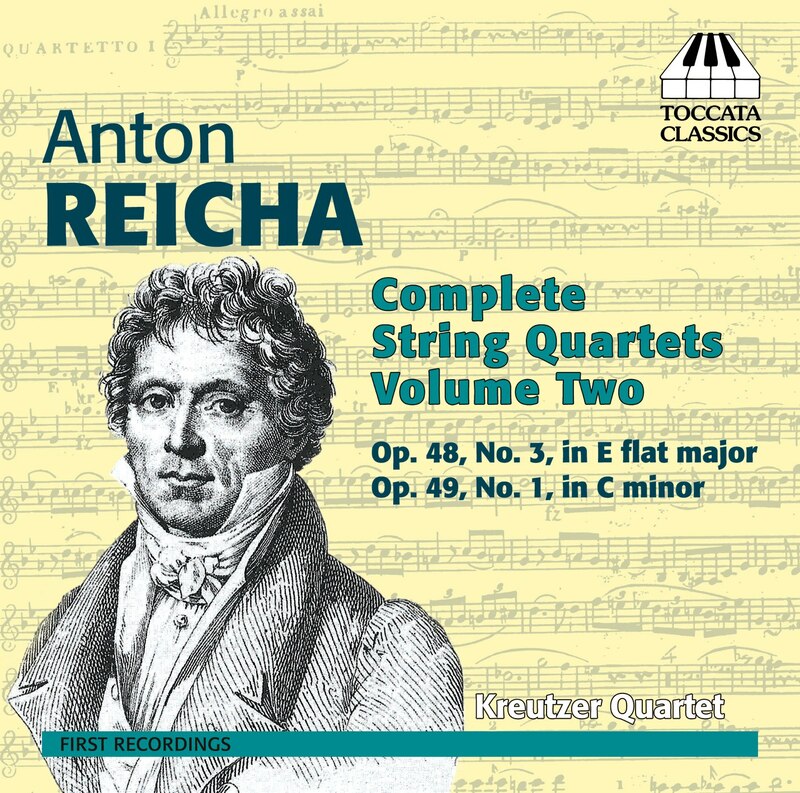 But although Reicha was closely associated with one of the best-known names in western culture, his own music has been grievously neglected: only his woodwind quintets have achieved any currency. 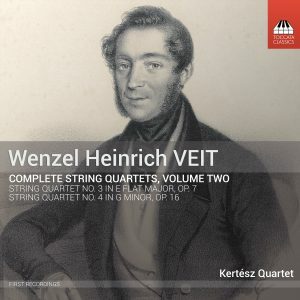 Of his vast cycle of almost forty string quartets just one had been recorded before — an omission this ambitious project intends to put right, thereby revealing one of the most inventive and engaging spirits in classical music.